I am not a fan of online survey sites for a reason: many of them only pay you a few cents for every survey you take and many of them turn out to be scams. However, CashCrate.com is the exception to this. When I first stumbled upon CashCrate I was writing a review about it at the time for a client of mine, but since I knew nothing about it I had trouble writing the review. I signed up immediately and discovered for myself why this survey site was different from the others online today. So, here is my honest CashCrate.com. CashCrate.com is a basic survey website where you get paid for your opinion…literally. Many online survey sites that you find today turn out to be scams, but CashCrate.com is one that is not. Here you will find not only a wall dedicated to payment proofs, but you will find a variety of other ways to make money other than just taking surveys. 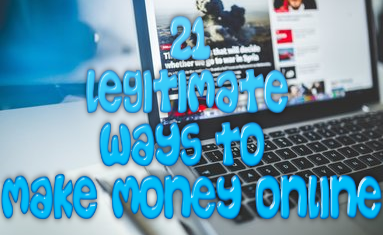 There are a few advantages and disadvantages to using this website to make real money online. Here are just a few of them. CashCrate.com Review: Who Is It For? CashCrate.com is made for anybody who wishes to make real money online. 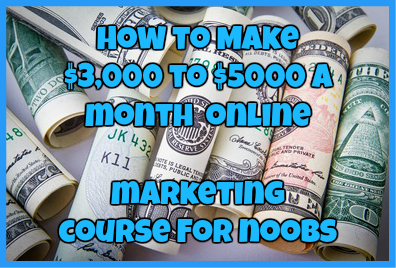 It is primarily made for people who do not want to do a lot of work in order to make money online and that have at least 2-3 hours a day to spare. As far as support goes, I was a bit disappointed with it. First of all there really is no support system other than a simple Common Questions page and a Forum section. There is no email ticketing system, phone number or live chat. In my opinion, this is one area that CashCrate.com does not excel in. In order to begin making money with CashCrate.com, all that you need to do is sign up for free. That’s it. There are no hidden cost or fees or even a fee to withdraw your money. Everything is completely free. Out of any online survey site that I have seen online, CashCrate.com is definitely one of the best available. Not only is it possible to make real money online with this website, many people are doing it every day. Skeptical? Check out the payment wall I have posted up. People are updating that wall every day when they get paid. Even though this website lacks important features such as customer service support system and getting paid only a couple of cents for your hard work. Despite all of this, CashCrate.com is still one of the best options out there if you are looking to make some easy money. Want to start earning fast cash? Check out CashCrate.com today. Have you used CashCrate.com? How was your experience? Tell me all about it by dropping a detailed comment below. ← Elance.com Review: Can You Really Make Money Online As A Freelancer?